Well after three days of menswear I think it’s time to go back to Womenswear. After all, it is ‘Ladies Day’ today at the Royal Ascot. This week’s guest feature is celebrating all British and handmade accessories by Meena Handbags. Best of British handbags and clutches eh? Yes, that’s what Meena Handbags are all about Ladies! Coming in showcase of elegance of an accessory amongst, having beautiful detailing with pleats and coming in very bright colour palette which can be customized to your own taste of colour to match your outfit for the perfect evening out or a special occasion; all in amongst of being playful by the colour palette and a practical accessory. Staying on the note of designing the collection and launching this very exciting luxury accessory brand is expanding all the time. It has expanded onto a digital online shopping website which allows you to shop the latest collection of Best of British arm candy ladies. Ladies make a bold statement with this half-moon clutch bag which will be practical to add to any eveningwear outfit and within your order, you can request a colour to suit your outfit too. 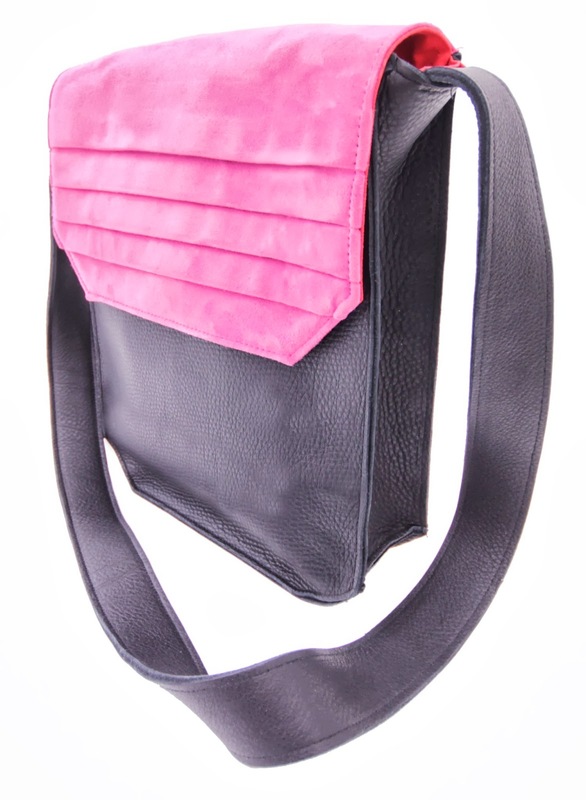 This beautifully blocked colour clutch comes in suede and patent leather with elegance pleats. The bow comes all cool and collective as it was shot within a colour blocked turquoise for the brand's website, however, it again comes made out of the material of suede and patent leather with the detail of pleats to the easy opening components. Its magnetic catch feature will give you a fuss-free opening to put things into your bag when you want to without the fuss. 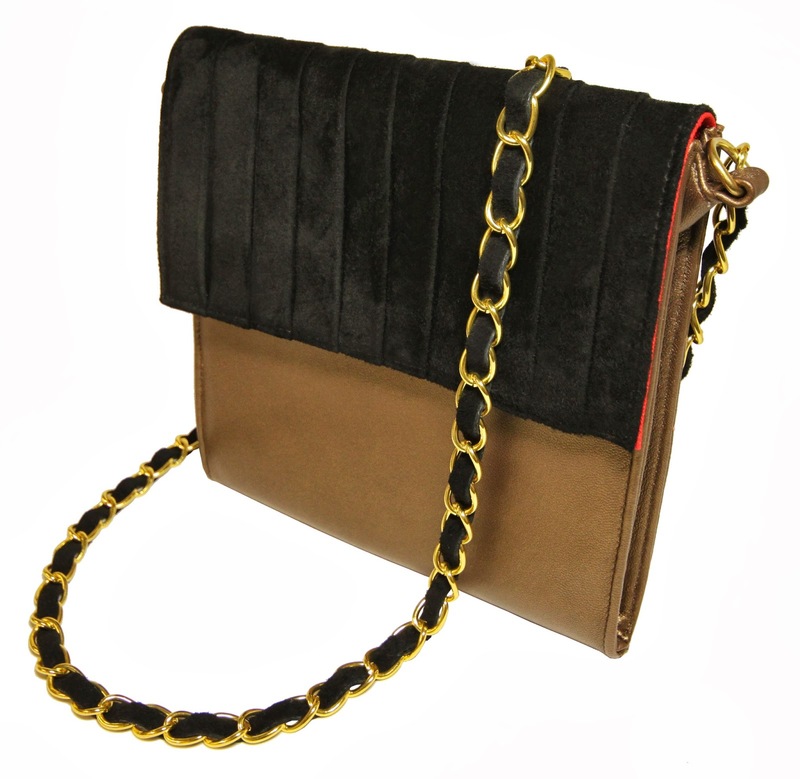 This is a clutch with a chain amongst coming with colour blocked colour palette whilst, being the clutch bag which can be easily placed on your shoulder which is suitable for the day or even still an eveningwear accessory too. This comes in suede with easy fuss components to close and open your accessory. Whilst being a lightweight accessory and practical. As the collection has grown personally I’ve found that each back within the collection grows within, development to make the bags fit around the consumer’s suitability they want the bag or clutch for. You’ve seen the Lady Luck clutch bag with chain and now ‘M’ brings the first handbag within for ‘Meena Handbag’ which comes in a two-toned colour palette. 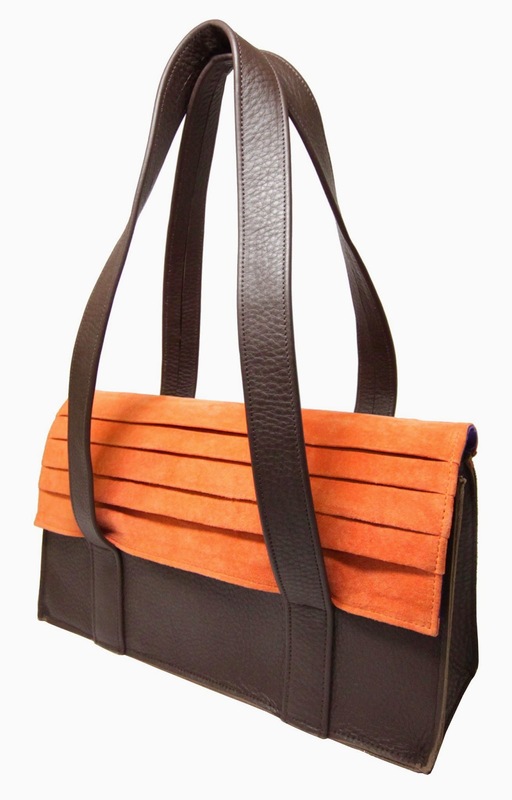 The brands first ever handbags features the elegance of pleats whilst being made out of leather. This handbag is very practical for the modern women from the office to the chic weekend handbag. This is one of the largest handbags Meean has created as part of ‘Meena Handbags’ collection of British accessories. Regarding the name you would assume that it comes with the elegance note. To answer your question yes it does with the pleats whilst, being pick enough to fit all of your things for any occasion day or night Ladies! Uptown girl is the brands clutch bag where it celebrates the classic clutch which is perfect for a girl’s day out shopping or not carrying too much. This satchel comes in two tone colour palette which you can choose like for the other bags and clutches I’ve meant earlier. This gives you the perfect space for all your things you need regarding your occasion. Overall this exciting expanding British accessory brand will provide you with the perfect yet practical handbag or clutch within what you ever choose out of the collection which is on its website. You can make a bold statement too with your chosen customised colour palette. So what are you waiting for Ladies? Either way, you’re investing in some true high-quality accessory which will allow you to step forth with Best of British arm candy Ladies at the end of the day. Enjoy clicking until you stop! *Images were given to me by a representative at Meena Handbags. EJMfashion and Meena Handbags are working together in collaboration of projects to showcase the brand as part of our new talent programme. Stay tuned for more projects and posts.